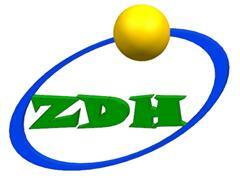 Product categories of Assembly Table With Painted Steel, we are specialized manufacturers from China, Assembly Table With Painted Steel, Independent Work Table suppliers/factory, wholesale high-quality products of Esd Assembly Desk R & D and manufacturing, we have the perfect after-sales service and technical support. Look forward to your cooperation! Assembly Table is also named repair table, working table and working desk, which is set along with the Assembly Line. Assembly Table With Painted Steel is one model of the assembly table. The frame of the assembly table with painted steel is carbon steel with painted treatment, which is heavy structure, so the loading of the assembly table with painted steel is heavy loading. 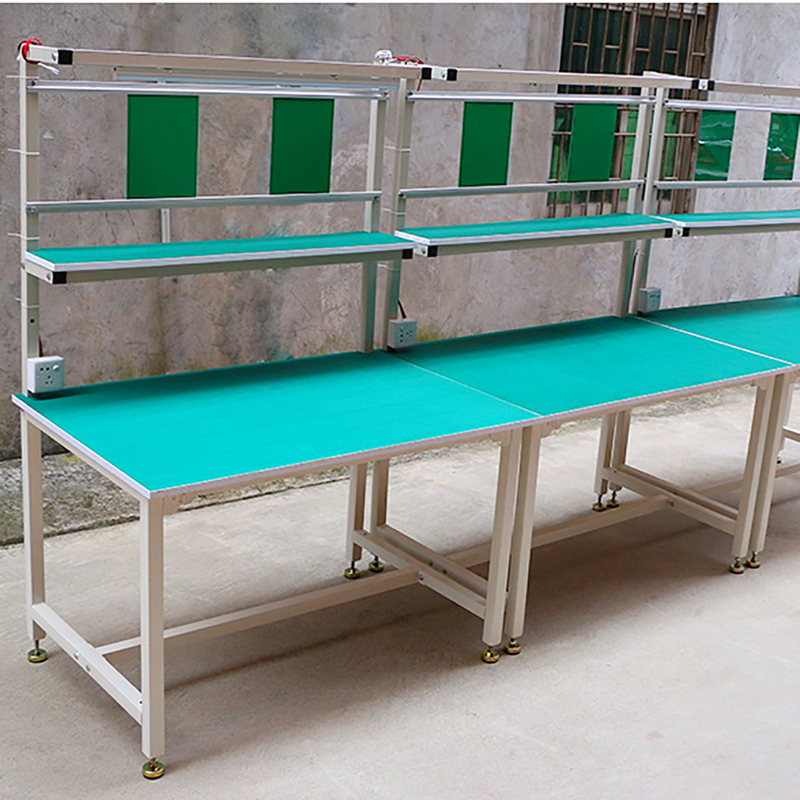 The table top of the assembly table with painted steel can by polywood or stainless steel with ESD PVC cover, this type assembly table with painted steel is widely used in electric products' factory. The carbon steel thickness of the assembly table with painted steel is 1.5mm/2.0mm...Welcome to contact us and we can design the assembly table with painted steel as your request.